We consult with patients almost every day, many of whom come to us after a lot of research into which hair restoration surgeons really know what they are talking about and which just put on a good show. Incredibly, one of the first things a person considering a hair transplant will learn is that any licensed physician can legally perform hair transplant surgery – even if they don’t have any prior surgical training or accreditation. 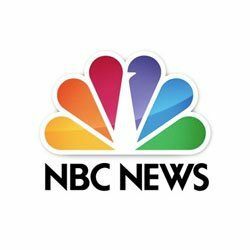 Currently, the United States is truly the Wild West; the field of surgical hair restoration is largely unregulated by both the government and the medical community. Any physician, MD or DO, can legally proclaim him/herself a qualified hair transplant surgeon and jump right in with scalpel in hand. 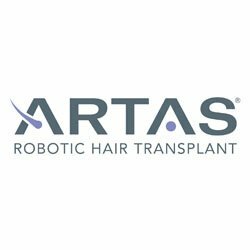 In fact, a number of individuals set up shop and claim to be certified and knowledgeable in hair transplantation techniques and procedures, when they have no such certifications at all. 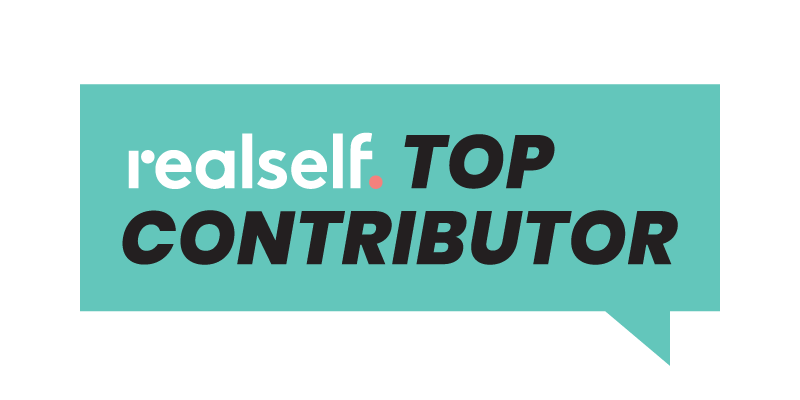 Unfortunately, it can be hard for patients to tell the difference between practices that focus only on helping patients regain their confidence through state-of-the-art hair restoration treatments, and practices that perform hair transplants only once in awhile. What should you look for? Look for credentials. 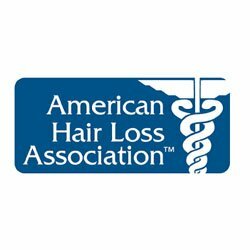 The American Board of Hair Restoration Surgery (ABHRS) is the only certification recognized by the International Society of Hair Restoration Surgery and is considered the gold standard for indicating that your surgeon has completed extensive training and is highly experienced at treating patients with hair loss. 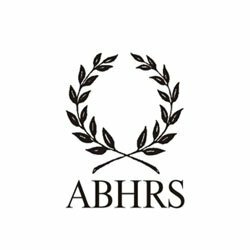 Hair transplant surgeons have two routes to admission for the written and oral examinations of the ABHRS. 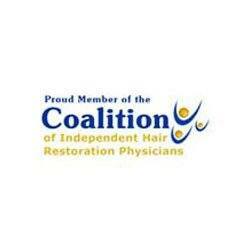 One requires three years experience practicing hair restoration surgery with a minimum of 150 cases. The other requires the completion of a fellowship in hair restoration surgery lasting one to two years. After completing the fellowship, the applicant needs to have one year in private practice of hair restoration surgery. 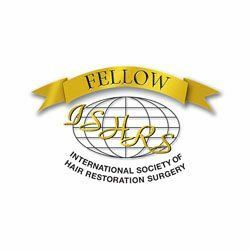 Membership in the International Society of Hair Restoration Surgery (ISHRS) is another indication that a prospective surgeon is committed to staying current in the field of hair restoration surgery. 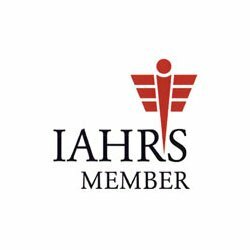 The ISHRS is the largest hair restoration educational organization in the world with more than 700 hair transplant doctors. The proof is always in the results. Be aware that some practices use limited views to show their before/after photos. It is best to look at a complete set of views to better ascertain the true outcome. Be especially leery of the practice that shows a top down before and frontal view after photo. This is an attempt to maximize the exposure of the hair loss in the before photo while minimizing the thin outcome in the after photo. Ask every hair transplant doctor for a minimum of 10 sets of before and after photos. Make sure the photos aren’t doctored to make the results appear better than they really are. Photos should be taken at the same angle, the same background and the same lighting. Look specifically for a clear view of the hairline, as well as the mid anterior scalp. Review photos of the donor areas as well. Insist on meeting with the hair transplant surgeon who will perform the surgery. Find someone that makes you feel comfortable. For the best results, the patient and the doctor need to work as a team. If you get shuffled to somebody else, consider it a red flag. If still in doubt ask for referrals. 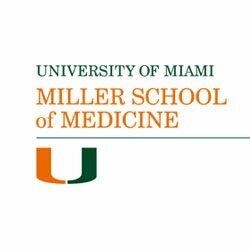 Contact at least three or four patients to discuss their experiences. Ask to meet patients that have similar hair and skin characteristics as you. Contact the state medical board to make sure there are no complaints filed. 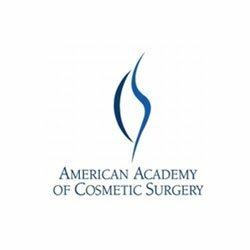 Avoid practices that are not dedicated solely to surgical hair restoration. Avoid referrals from your dermatologist or family practitioner unless your doctor has personal experience with the hair transplant physician he is recommending. 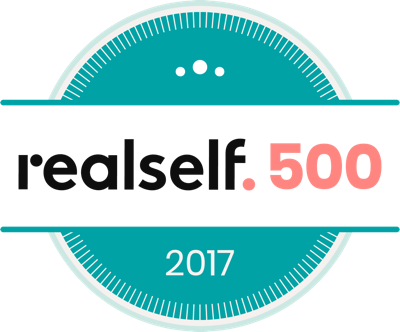 Most physicians in this country know very little about the scope and pitfalls of this demanding cosmetic procedure. 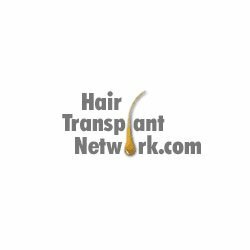 Avoid large hair transplant groups or practices that employ or contract physicians to perform hair transplantation under a common umbrella. Large groups may look impressive because they have offices all over the country, but they are little more than sales offices that may import relatively inexperienced surgeons, some of whom don’t even specialize in hair transplant surgery. 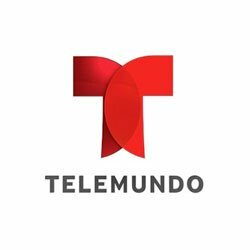 Avoid practices advertising through expensive and flashy television, print and radio marketing. Their seemingly powerful presence in the market usually does not equate to superior surgical results. 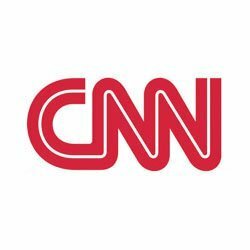 In general these organizations or businesses are considered by experts in the field to be “hair mills” regarding only their bottom line. Avoid turning to the yellow pages when seeking out a hair transplant surgeon. Lastly look for patient reviews . Remember that disgruntled patients are much more likely to post reviews . Unfortunately the happy patients are not always very motivated to take time out of their busy lives to post a review if all is well . However reviews are very useful to gain more insight into the strengths and possible weaknesses of any given practice. They also provide valuable information of what it is like to have a procedure at a particular practice. After reading all the reviews you should have a better understanding of your likely experience. 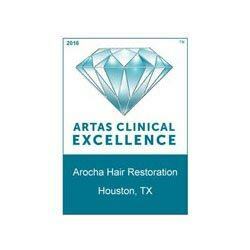 Arocha Hair Restoration is proud to be among a select group of extremely skilled and ethical physicians performing excellent hair transplantation in the U.S. We are part of a small community of practices that have extensive training in surgical hair restoration and focus solely on hair restoration, using state-of-the-art techniques to transform lives.